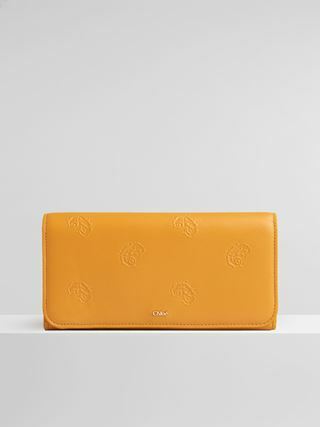 Signature square wallet in smooth calfskin with debossed Baroque "C"
Cut from smooth calfskin, this Signature wallet reveals the Maison's debossed Baroque “C” motif for textural contrast and a romantic flourish. 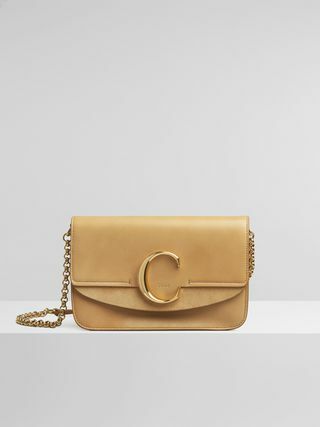 The square silhouette with a sleek top line features a sophisticated front flap that opens to reveal a compact, well-organised interior. 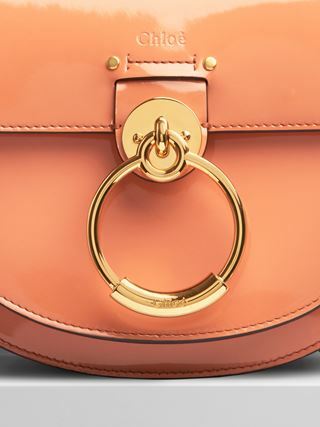 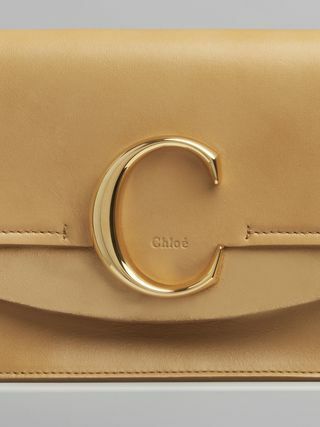 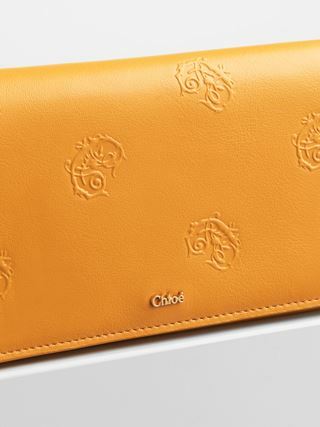 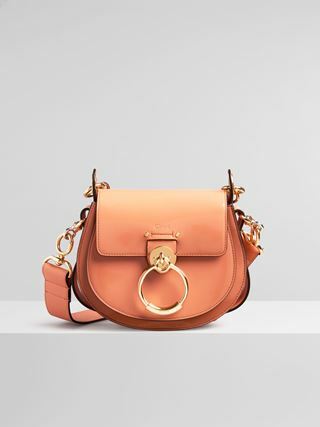 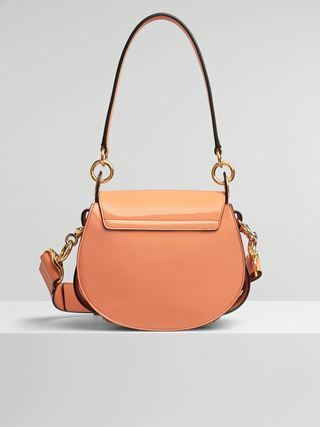 The Chloé logo adorns the front in golden brass.